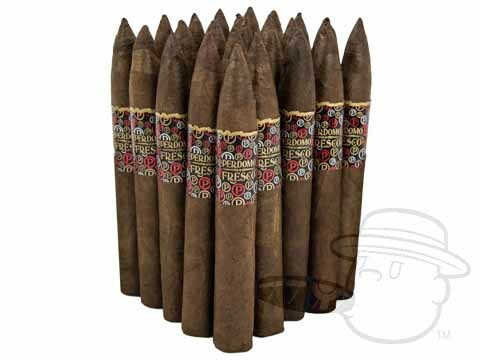 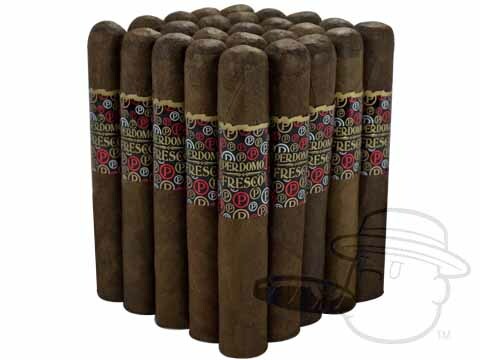 Perdomo Fresco cigars are comprised of high-grade long filler tobaccos grown in the rich, dark soil of Perdomo's farm in Esteli, tucked away beneath proprietary Jalapa Valley binder leaves and graced with a golden Connecticut shade-grown wrapper. 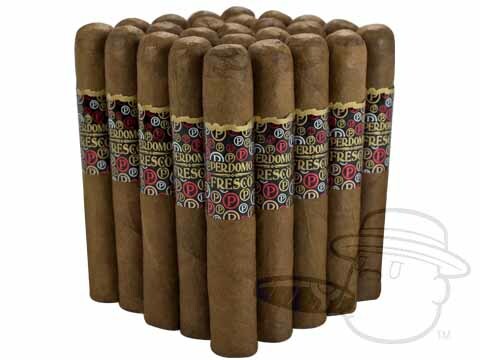 The delicious and affordable Perdomo Fresco cigar brings all the flavor and finesse of Perdomo's finest creations, without the top-shelf price tag. 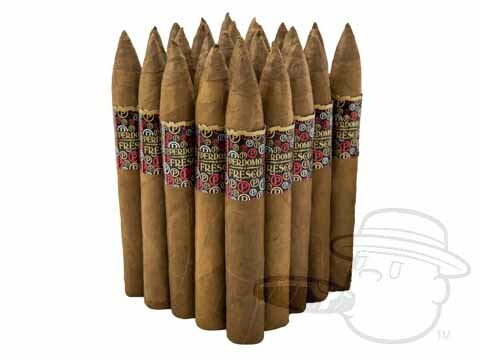 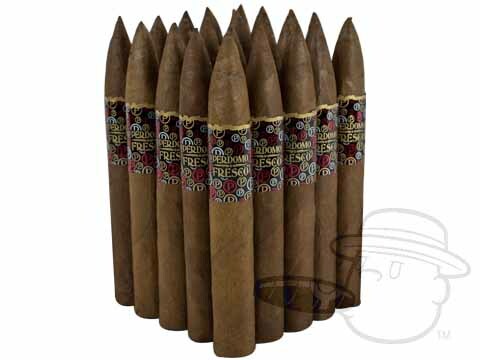 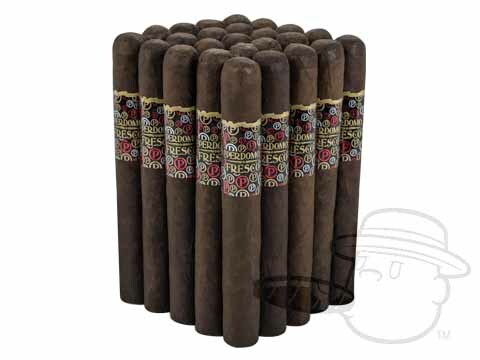 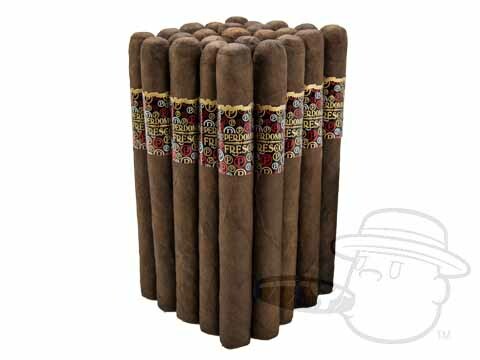 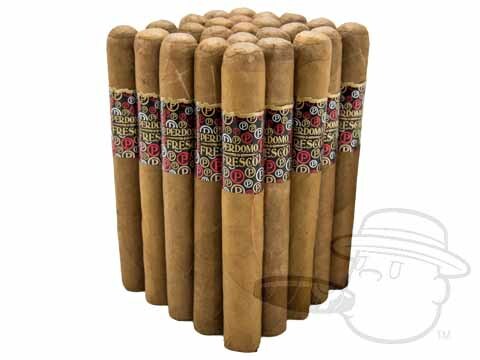 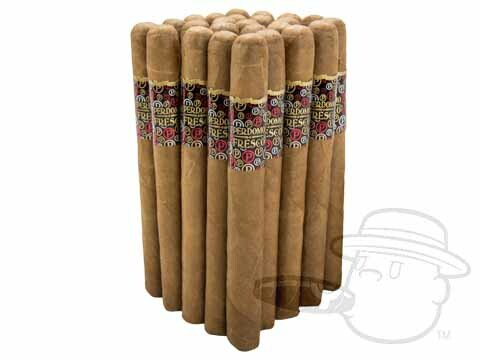 One of our all-time best-selling bundled cigars.